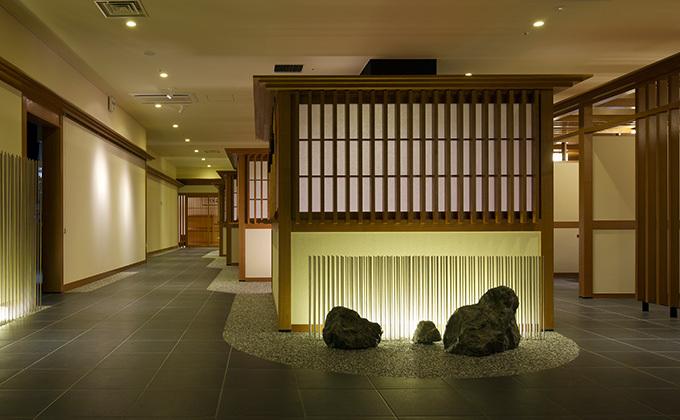 1-minute walk from No.1 Exit of Shinbashi Station on Tokyo Metro’s Ginza Line. 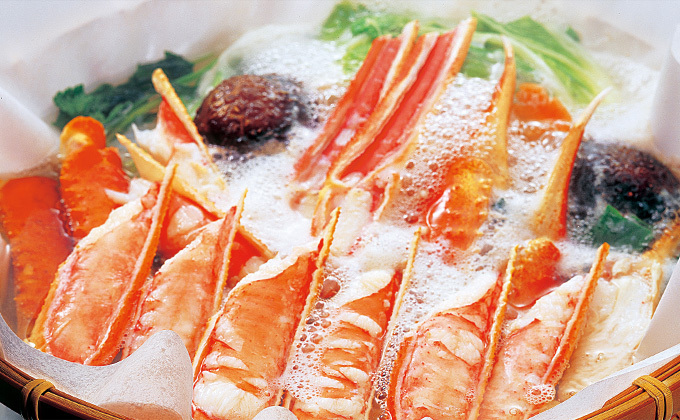 4-minute walk from Ginza Exit of JR Shinbashi Station. Along Chuo-dori Street close to HAKUHINKAN TOY PARK. 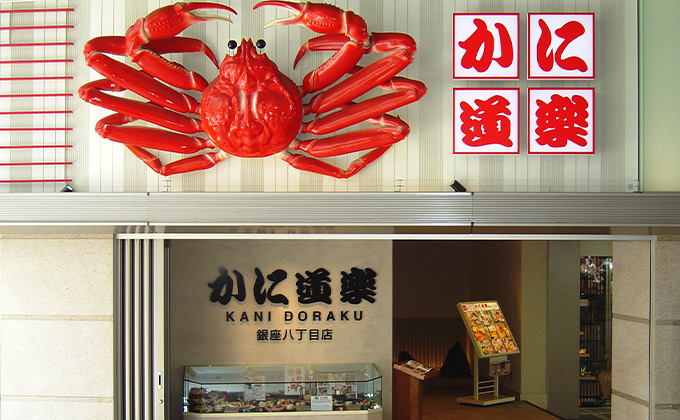 Kani Douraku was established in 1960 as the first restaurant in Japan specializing in crab cuisine, and now has 45 restaurants across Japan. 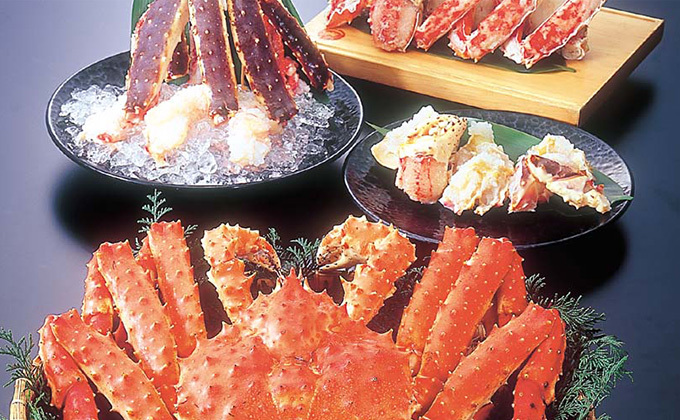 Please enjoy our fresh crab dishes to your heart’s content―boiled crab, crab sashimi, grilled crab, crab sushi, and more―in a reposeful space filled with the Japanese spirit of harmony, and a strong sense of traditional Japanese culture.